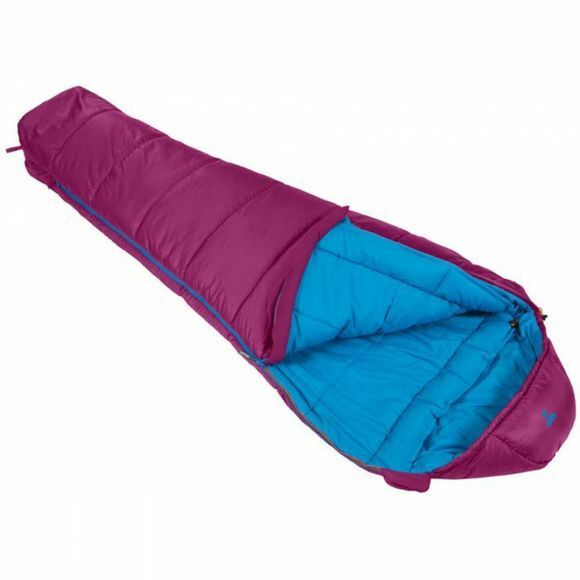 Based on the award-winning Nitestar Alpha, the Stratos Alpha 250s sleeping bag from Vango is shorter than the normal variation, perfect for smaller users. Say goodbye to larger pack sizes as the brand-new Alpha insulation combines excellent warmth properties with a much-improved compressibility, meaning it is smaller and lighter than ever before. 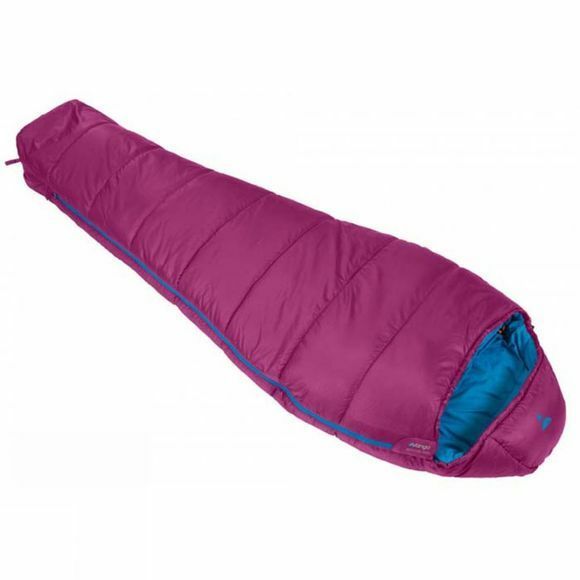 This model also contains a fleece lined footer for extra warmth during the night.